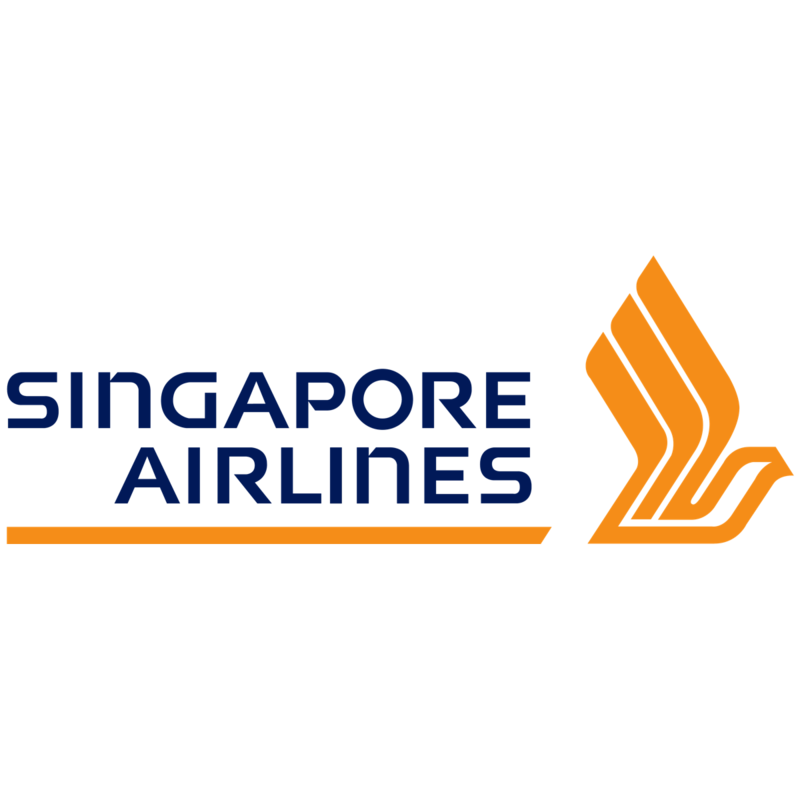 SIA’s 2QFY18 core net profit was above ours and consensus expectations. Revenues were boosted by a higher load factor while unit cost was stable due to only a small fuel-hedging loss. A dividend of SGD0.10 (+11% YoY) was announced. We raised our FY18-20 earnings forecast by 50%, 36% and 48% on improving yield outlook and also after revising some of our input cost assumptions. Despite the large revisions, our TP has been raised only 1% to SGD10.95 as valuation is pegged to its long-term P/BV mean of 0.93x. SIA remains a HOLD. 1HFY18 core net profit of SGD329m (+68 YoY) is 81% of our and 58% of consensus full-year forecasts. 3Q is the peak quarter and 3QFY18 looks promising due to strong passenger demand and robust cargo conditions. Furthermore, the Group has hedged 41% of its fuel needs for 2HFY18 at prices that are lower than current levels and this will provide some cost cushion. In addition, deployment of its new aircraft, which are cost efficient, will help to further reduce costs. Management revealed its latest fleet-growth plans for 2018-19. The Group will take only a net of six aircraft; this is lower-than-earlier guidance of 7-8 aircraft. As such, we expect capacity growth to be a modest 2-3%. The core growth areas are regional routes and some long-haul routes suited for budget-conscious travellers. We acknowledge that SIA is performing well ahead of expectations. However, its PER multiple remain at the top end of the valuation range for regional peers (FY19E 21x PER vs. peers 13.6x). On a relative basis, it is not attractive enough and doesn’t justify the risk. Therefore, maintain HOLD. average net fuel price of USD62.5/bbl, which is USD2.5/bbl lower than our previous USD65/bbl assumption. Based on this, we raised our FY18 earnings forecast by 50.4% to SGD607.6m, which is a growth of 23.9% YoY. We are imputing a modest 2.2% capacity growth in FY19, which is consistent with management’s guidance of 2-3% capacity growth for the year. This is a fairly manageable capacity addition and we forecast SIA will be able to obtain a 3% growth in passenger yields. Yields have been on a downward trend since 2013 and it is currently at floor levels akin to those during the aftermath of the global financial crisis of 2008-09. We use USD69.5/bbl (+11.2% YoY) for our jet fuel price based on house forecast for crude oil and add a USD10/bbl ‘crack’ margin to derive the jet fuel price. Based on this, we raised our FY19 earnings forecast by 36.1% to SGD602.8m, which is a modest decline of 0.8% YoY. SIA's share price has been trading close to its historical one standard deviation below its P/BV mean for the past two years. We believe that SIA should trade at least to its mean of 0.93x P/BV given that its business risk have significantly reduced thanks to lower fuel prices, fuel hedges at attractive levels and management has significantly downsized the severely loss making cargo business unit. The long-haul business unit is under pressure but we take comfort that the budget airlines and cargo business units are performing well. Based on 0.93x FY18 P/BV, we derive a fair value of SGD10.95. There is not much upside from the current share price and therefore maintain our neutral stance on the company.